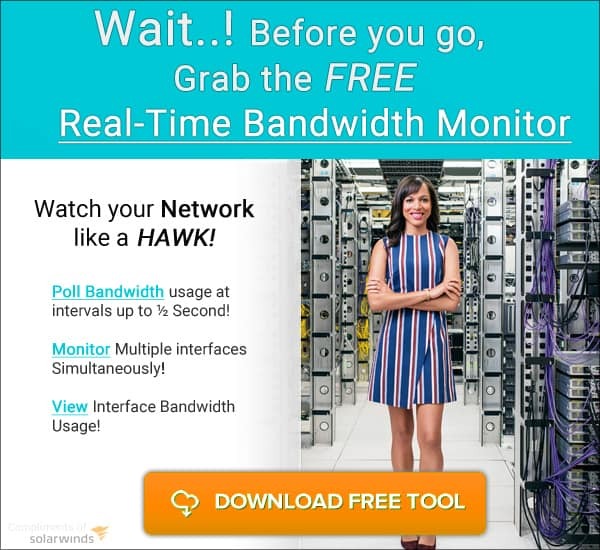 We've compiled the top tools for network administrators and engineers, including Network monitoring and management software, Netflow/sFlow/Ipfix collectors and analyzers, Bandwidth Monitoring Software, firewall tools, Snmp and Wmi and many more. 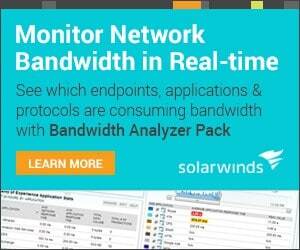 Here’s our Comparison of PRTG vs Spiceworks Comparison for Network Management Tasks & More! We’ve Included [ FREE DOWNLOADS ] for both! Here’s our Full Comparison of PRTG vs Opmanager for Network Management and Monitoring Solution for your Networks & Infrastructure! 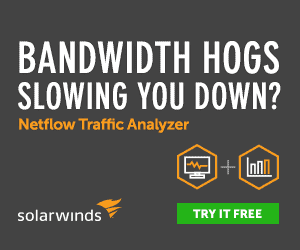 Here’s our favorite Network Traffic Generators for Stress Testing Tools and Software for LAN & WAN Bandwidth Generation.